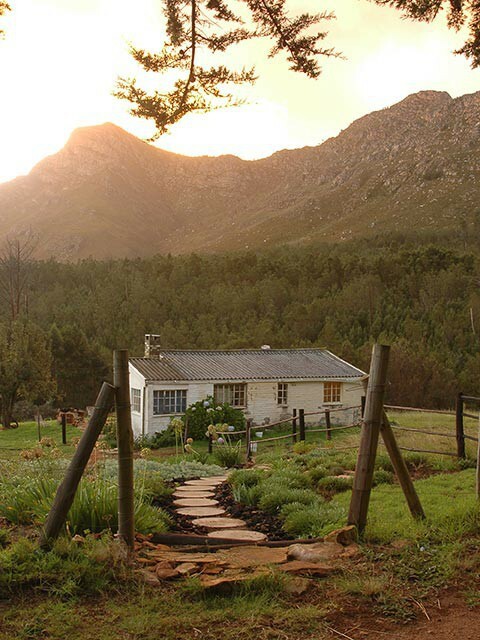 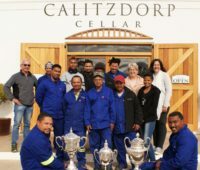 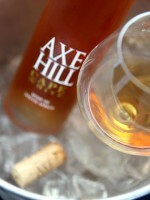 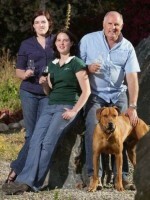 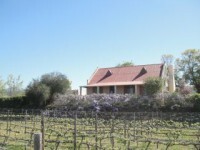 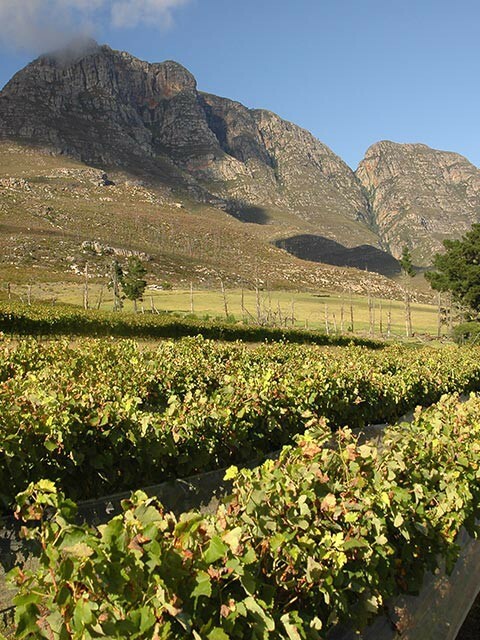 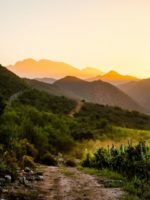 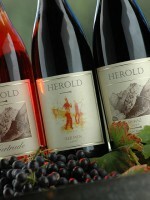 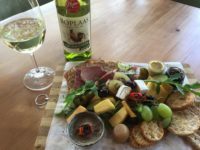 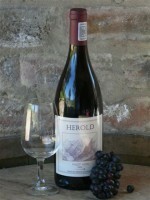 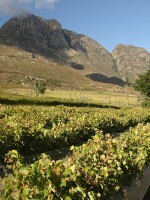 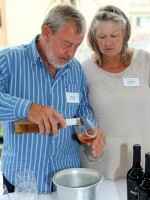 Herold Wines is situated in the Outeniqua Mountains near George and offers accommodation in a two bedroom farm cottage. 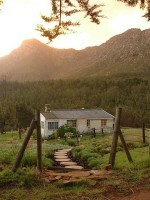 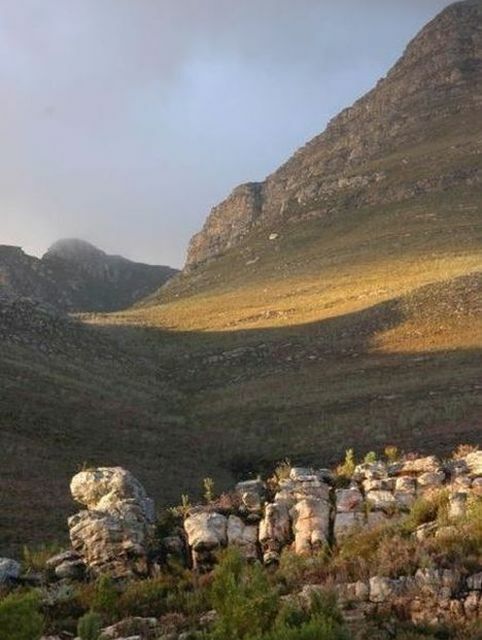 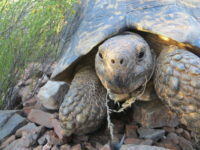 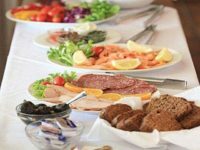 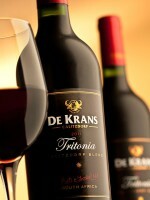 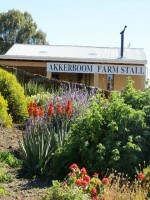 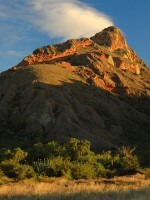 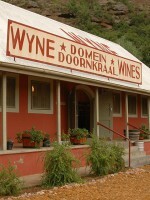 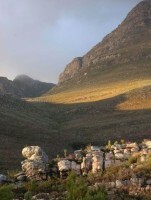 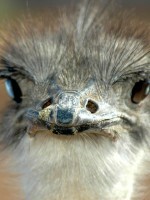 It is the ideal base from which to explore the Garden Route and Klein Karoo by car, on foot or cycle. 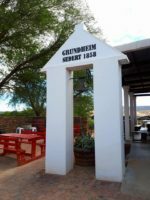 The two bedroom guest cottages on Herold Wines has had a spring face-lift and is available for accommodation at R250 per person per night. 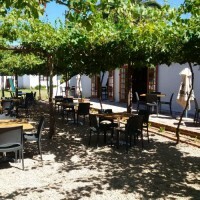 Discount out of season. 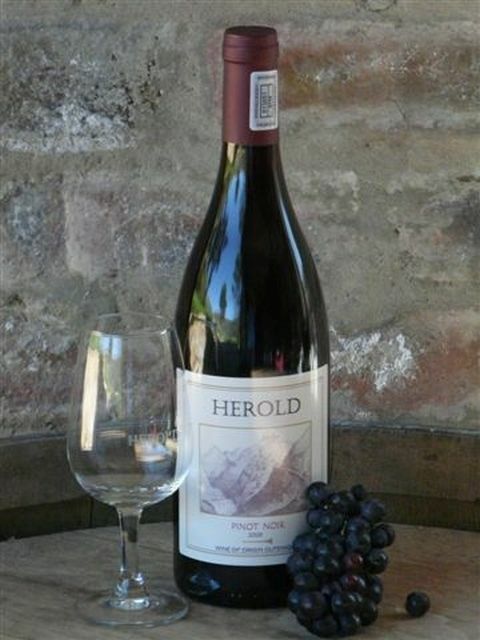 For inquiries and bookings please contact Maureen Fourie at info@heroldwines.co.za or call +27 (0)72 833 8223.